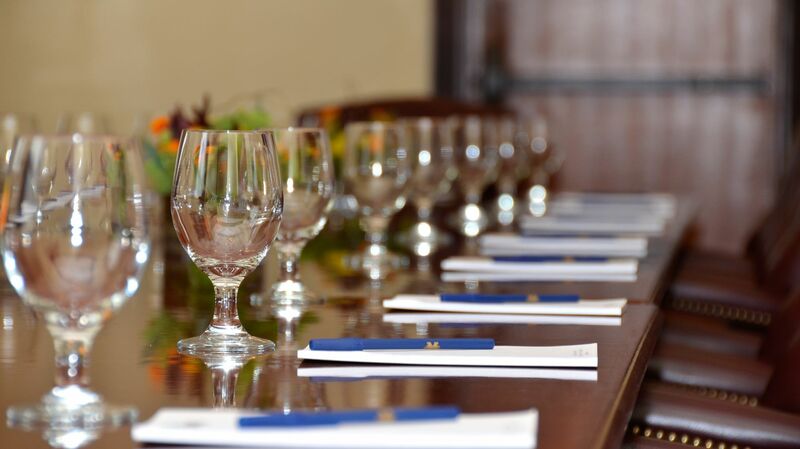 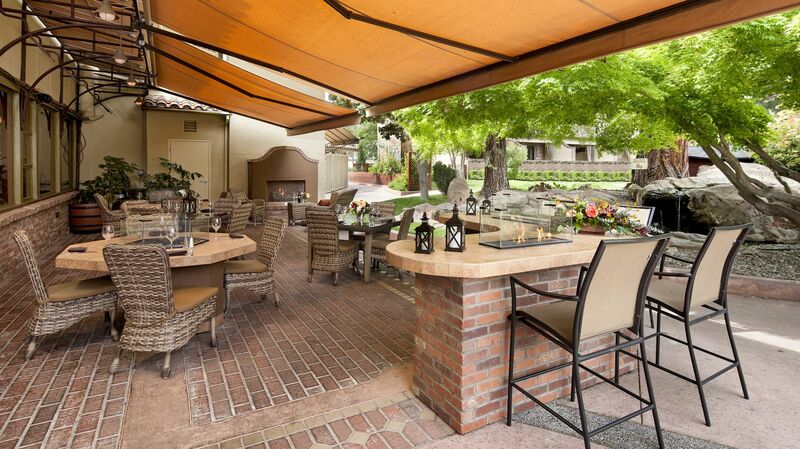 As a leading event venue in Paso Robles, we’re dedicated towards providing a stunning backdrop and unparalleled service for banquets, intimate meetings and social occasions of every type. 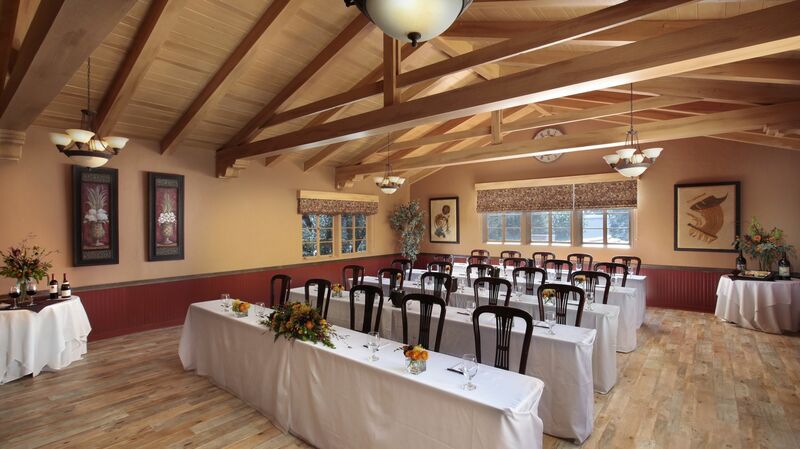 From ballroom to boardroom our meeting rooms in Paso Robles offer a variety of configurations and unique details, both indoors and outdoors. 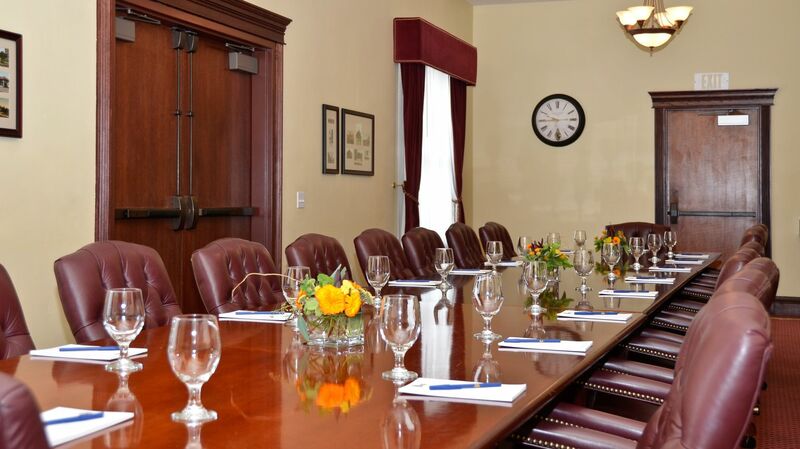 To learn more about our Paso Robles meeting rooms, catering options and A/V services, submit an RFP below and one of our team members will contact you shortly.